Darkness is drawing near as Night threatens to destroy its precious balance with Dawn, Day and Dusk. Only the courageous Aaru can save the mythical land of Lumenox… with your help. 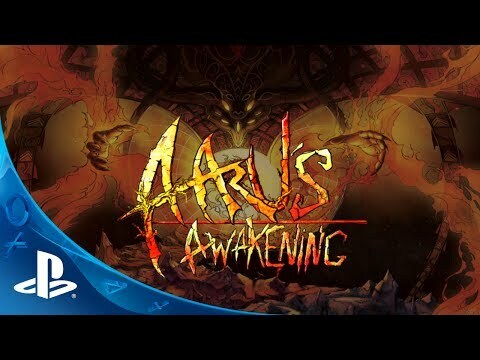 Grab your DUALSHOCK 3 wireless controller to illuminate Aaru’s amazing charging and teleportation abilities, and shed some light on the fiendish puzzles that await you. Immerse yourself in a beautiful hand-drawn, fast-paced 2D action platformer.